A new surge of micro, lifestyle hotels in Los Angeles and NYC marks a trend among industry travelers: Good things come in small, hipsterized packages. 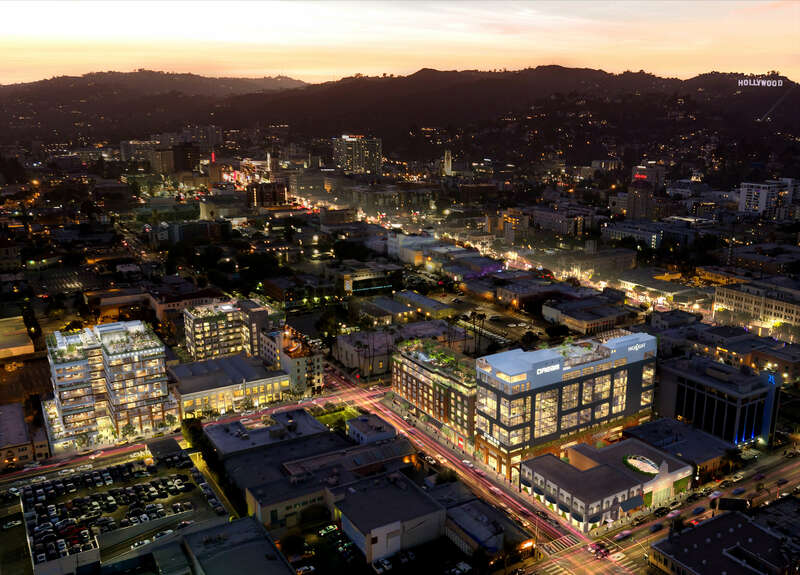 After years of false starts, Hollywood (and downtown L.A.) are fully coming into their own, with new boutique hotels as the latest push. Following decades of Hollywood’s renaissance promise — since the Les Deux Cafe years of the ’90s — the number of new branded lifestyle hotels being planned now nearly rival the number of clubs and may prove to be savvier social centers for the neighborhood as well as for guests. Luxury brand Thompson Hotels’ spinoff, Tommie Hollywood, a new micro lifestyle brand aimed at millennials, is debuting early next year in New York City and also will be breaking ground on Cahuenga south of Sunset Boulevard. The 10-story, 200-room establishment will be Thompson’s first new-build hotel; it will include a restaurant and bar, and the penthouse level will include an outdoor pool with a deck, another restaurant and a fitness center.